It's all about the taste! Okay boys & girls, it’s time for a bit of blatant self-promotion (because, you know, it’s not like I ever do that). 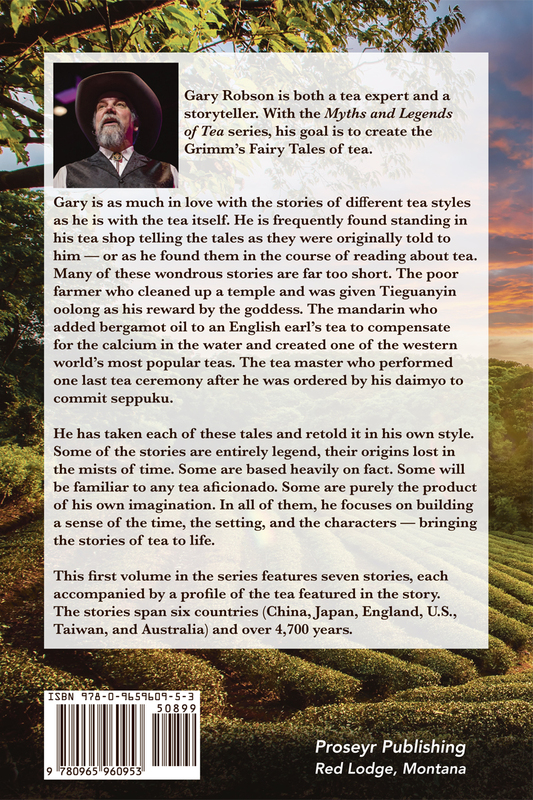 I am please to announce that Myths & Legends of Tea, Volume 1 is now available in paperback! The eBooks (both Kindle version and Apple iBook) came out this summer, and now Proseyr Publishing is offering a 6×9 perfect-bound trade paperback edition for a paltry $8.99. “How do I get my very own copy, Gary,” I hear you cry. Have no fear, Gentle Reader, for I have just the answer you’re looking for (and if you want wholesale information, keep reading)! 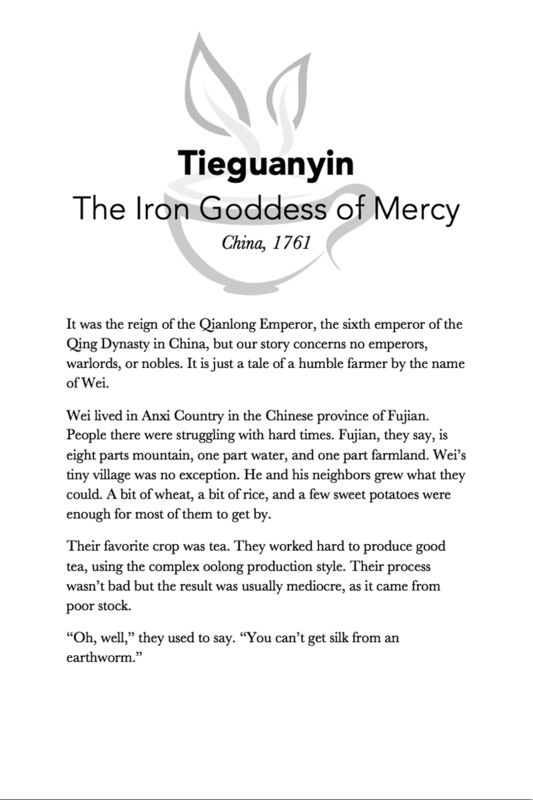 You can get a copy of Myths & Legends of Tea, Volume 1 at your favorite bookstore (either brick & mortar or online). Give them the book title and my name — or the magic number 978-0-9659609-5-3 — and they’ll have it to you in a flash. Want an autographed copy? Not a problem! If you order from my tea shop, you have the option to buy the books plain, autographed, or personalized. If you just want a regular autographed copy, select “Just signed, no personalization,” and choose how many you want. If you’d like a book personalized to you or a friend, select “Personalize to name(s) shown below,” and type in the name or names in the box below. If you’re getting more than one personalized copy, you’ll have to add them to the shopping cart one at a time, filling in the options for each. In the picture above, Robert would be getting eight copies, all signed “to Robert” (Those must be for Robert Godden. One is just never enough for that guy). If you want copies signed to each of your friends, family members, and co-workers (you know you do! ), fill it out for one of them and click “Add to Cart.” Then change the personalization and click it again. Lather, rinse, repeat. If you want to sell the book in your shop, buying wholesale is easy! 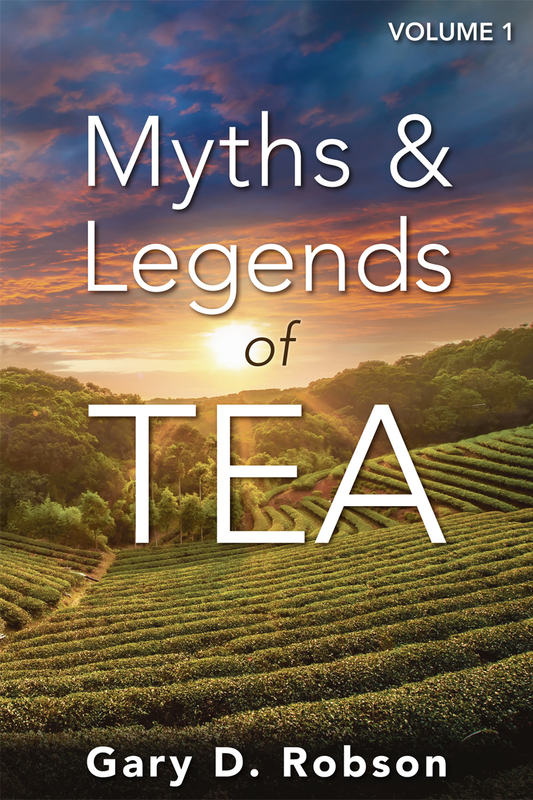 Most bookstores already have an account with Ingram, a giant book distributor with copies of Myths & Legends of Tea ready to ship out on a moment’s notice. For tea shops and gift shops, you’ll want to order directly from the publisher, Proseyr Publishing. I am a freelance writer, closed caption advocate, and tea guy. I have a tea tavern in Red Lodge, MT. I’m back. And not a moment too soon. Is Your Tea Gluten Free?